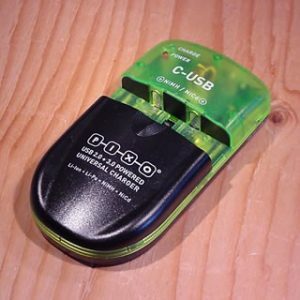 One of the best chargers you could have in your portable power kit. 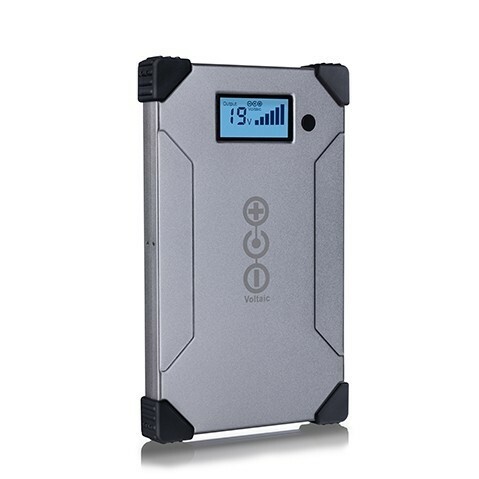 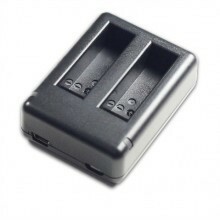 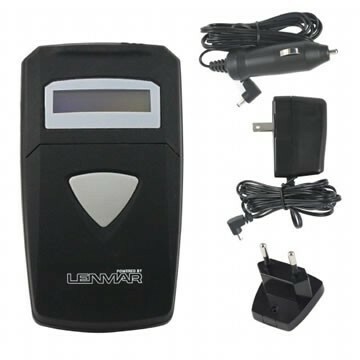 The Lenmar BCUNI3 is a universal battery charger. This means that it covers just about everything: cameras, phones, AA, AAA. 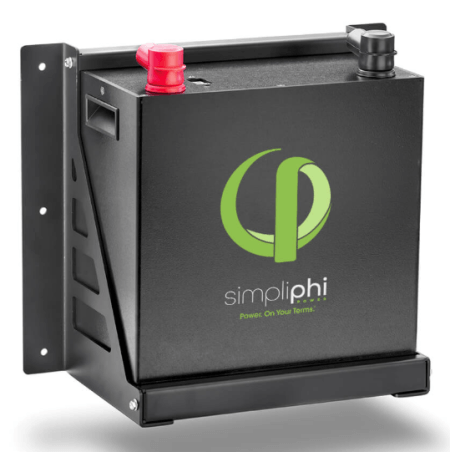 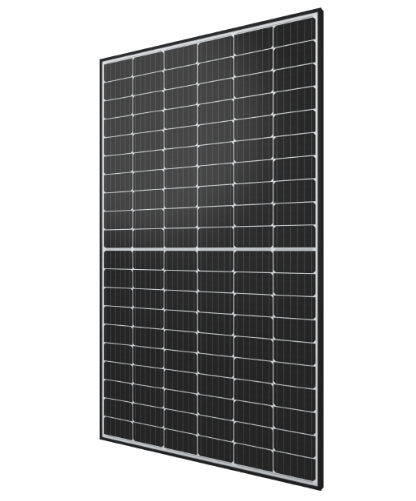 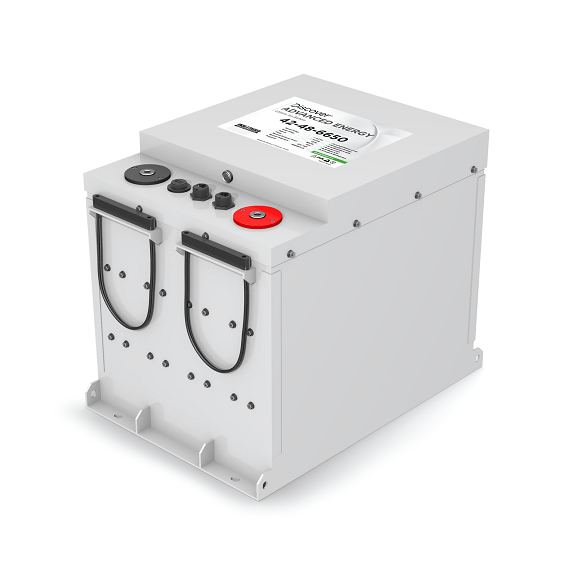 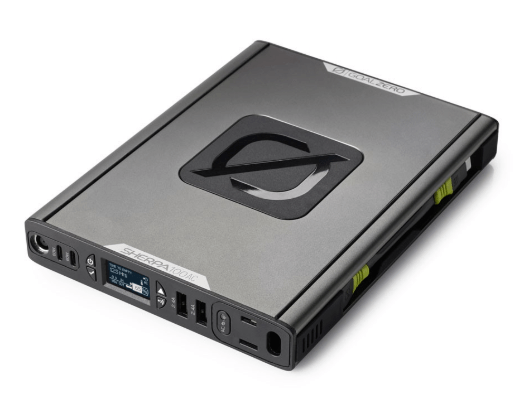 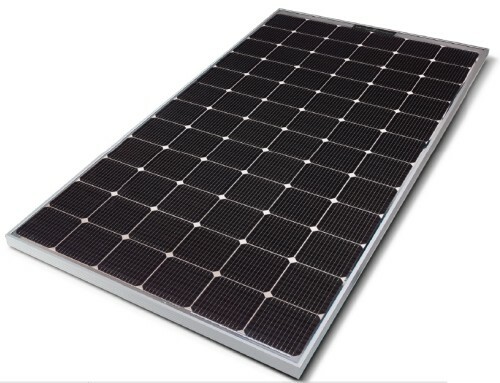 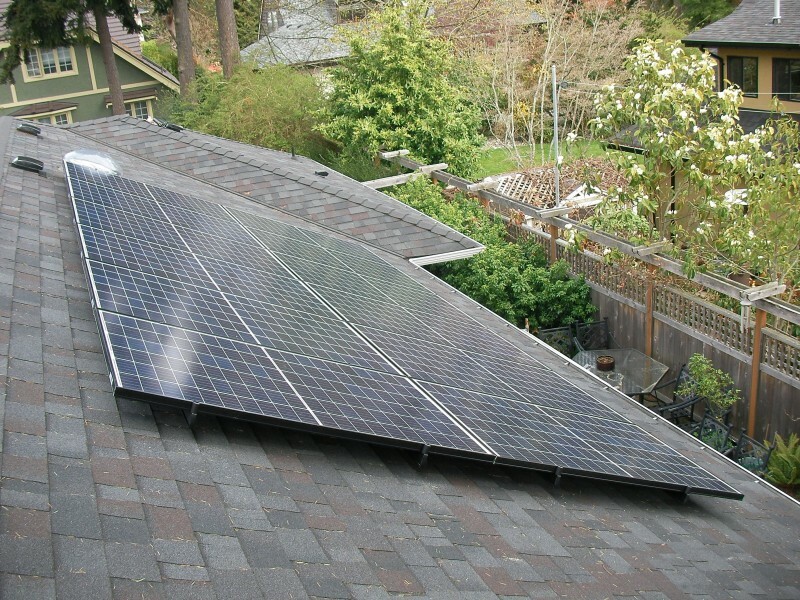 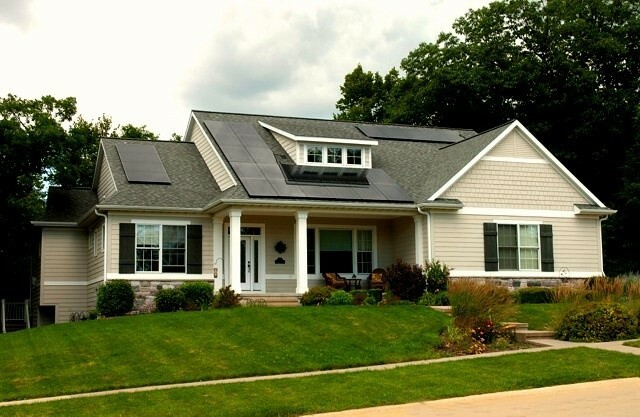 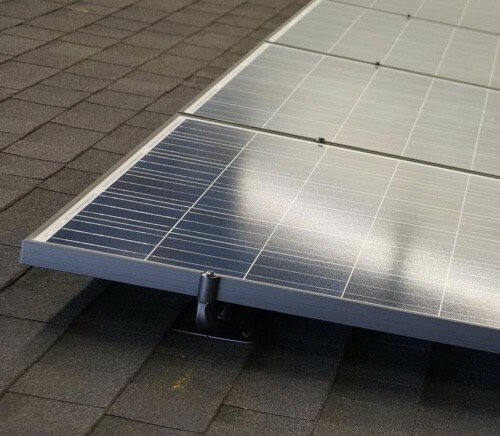 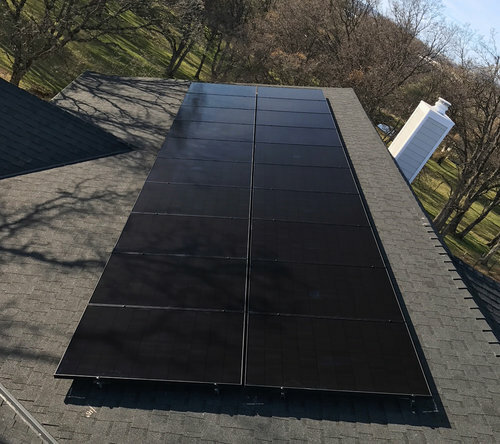 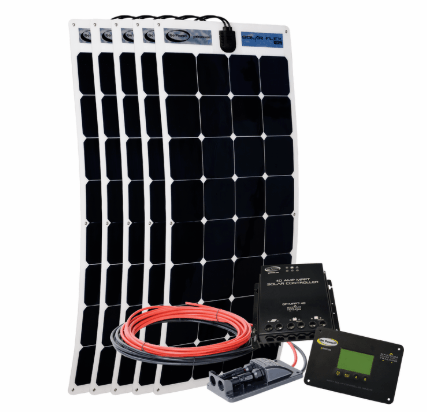 Comes with both AC input & DC inputs, so you can use it at home, in your car, or from solar. 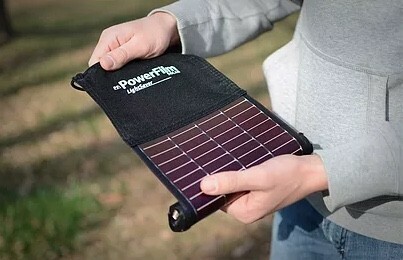 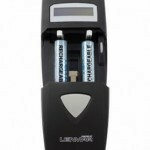 So many of today’s outdoor electronics eat through their batteries in short order, so you need a flexible charger that can keep up with demand. 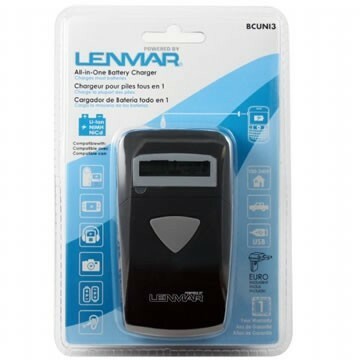 We give you the Lenmar BCUNI3. 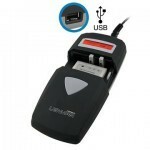 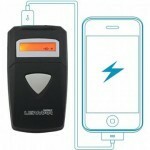 The Lenmar BCUNI3 is a universal batetry charger that charges almost any small electronic device. 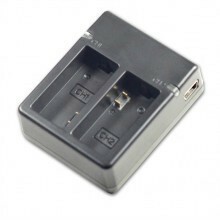 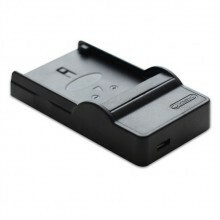 The Lenmar BCUNI3 handles lithium camera batteries in both the 3.6/3.7V & 7.2/7.4V ranges. 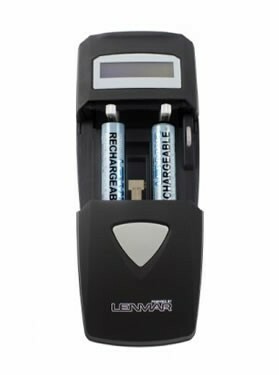 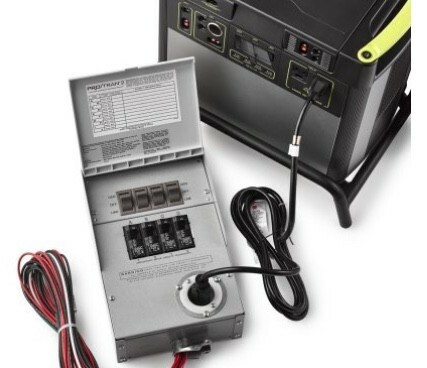 The Lenmar BCUNI3 provides an adjustable charging bay, with connection terminals that slide to match the battery pack you want to charge.